The Indian Railways has identified opportunities in areas wherein corporate collaborations can be fostered which can positively impact the entire ecosystem under Railways. 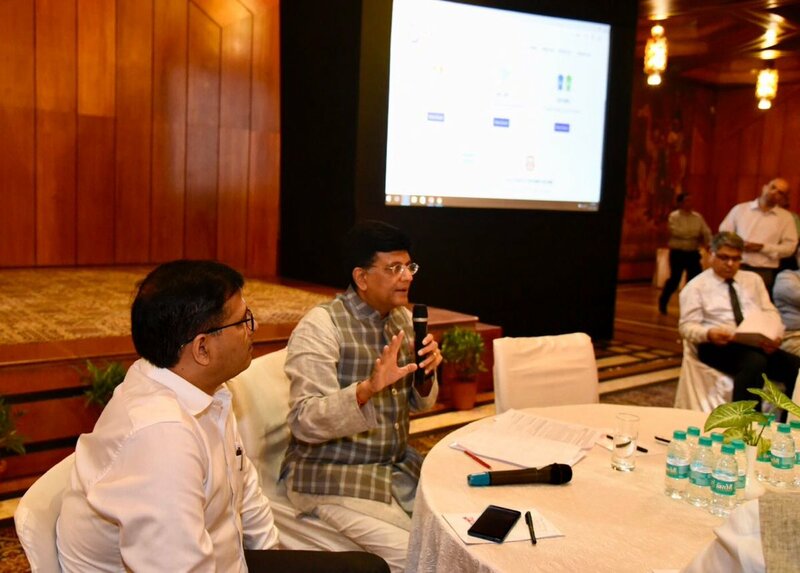 In this regard, the Minister of Railways and Coal, Shri Piyush Goyal launched a web portal www.railsahyog.in on tuesday. The web portal will provide a platform for the Corporates and PSUs to contribute to creation of amenities at/near Railway Stations through Corporate Social Responsibility funds. Chairman, Railway Board, Shri Ashwani Lohani with other Railway Board Members, Secretary, Ministry of Coal, Shri Dr Inder Jit Singh and Senior Officials of Railways and Coal were present on the occasion. The Minister emphasised that the cost indicated against each of the activities identified to be undertaken in this initiative are only indicative in nature but the main focus would be on ensuring creation of good quality assets through this collaboration. The Minister further added that the portal has been envisaged as a platform for all including individuals as also private & public organisation to contribute towards CSR activities in association with Indian Railways. Provision of Benches at station Platforms as facility for senior citizens/disabled. Approximate cost per set: Rs. 17500 to Rs. 47500. Bottle crushing machines at 2175 major stations for ensuring environmental sustainability. The empty plastic water/cold drink bottles generated from the Railway passengers will be crushed in these machines to manage plastic pollution. Approximate cost per machine: Rs. 3.5 lakhs to Rs. 4.5 Lakhs.